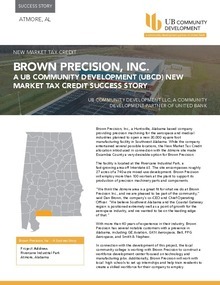 Latest News - Brown Precision, Inc.
Brown Precision Manufacturing started out as a “little machine shop” in Huntsville in the 1960s, says Greg Brown, CFO, who co-owns the company with his brother, Dan Brown, president. Their CPA father handled the shop’s financials for years, and when the original owner planned to sell, the employees asked their accountant to purchase the business. The Browns’ father bought the business, then known as Simco Inc., in 1986. Brown Precision was honored to support the recent Spaceport American Cup. 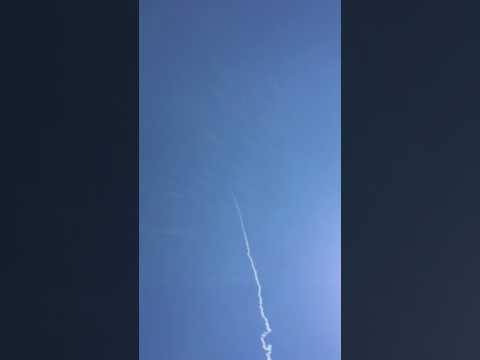 It is my pleasure to tell you that our ARES II team successfully launched our rocket at Spaceport America just over a week ago. The rocket, flying on one of the largest motors at the competition, took to the skies and is estimated to have reached close to 25,000 ft AGL. Due to issues with the trajectory, loss of GPS signal, and timing of the event, we were not able to recover the rocket while we were on site. The Spaceport America crew has ensured us that they will continue the search in our absence. Despite these issues, our rocket drew a lot of attention and excitement from the judges and other teams at the competition. This rocket would not have been possible without your support. As we look toward the future, I hope your company continues to support our program as we strive to push boundaries and bring the University of Alabama to the forefront of collegiate rocketry. Great food, fun and fellowship were enjoyed by all attending the North Precinct Block Party. This gathering is to promote building lines of communications between citizens, police and industry. Brown Precision was honored to be a sponosor of this event. March 21, 2017—The Chamber of Commerce of Huntsville/Madison County held a luncheon today to announce the winners of our 2017 Best Places to Work®. 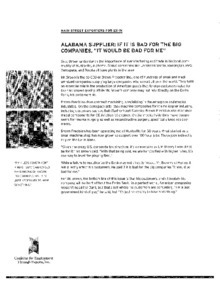 Clearly, there is no shortage of great companies in Huntsville and Madison County who believe that they work for THE Best Place. But we all know that employees are the key to the success of any business. All of our contenders and winners have good reason to be proud. 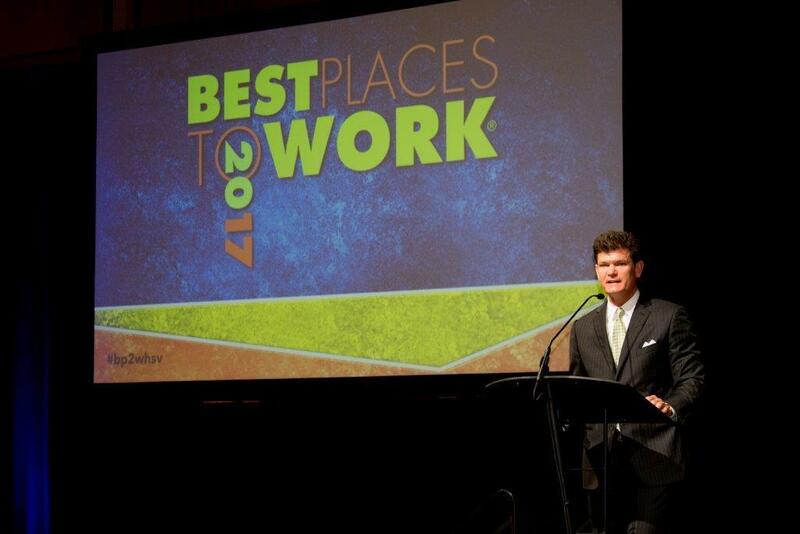 Winners of the Best Places to Work® awards are selected based on the input from their employees. Today’s ceremony marks the 10th year in a row that the Chamber has honored the Best Places to Work® in Huntsville and Madison County. Hats off to our co-emcees for a job well done: Greg Brown, CEO and CFO of Brown Precision and the Chamber’s 2017 Vice Chair for Small Business and Events; and Lee Marshall, founder and CEO of Kids to Love. We’d like to also thank our presenting sponsor First Commercial Bank, whose generous support helped make this event possible. First Commercial Bank has been the presenting sponsor for all 10 years of this event!